Its been a while since my last post..
as i went on a mad one today buying some new colors! 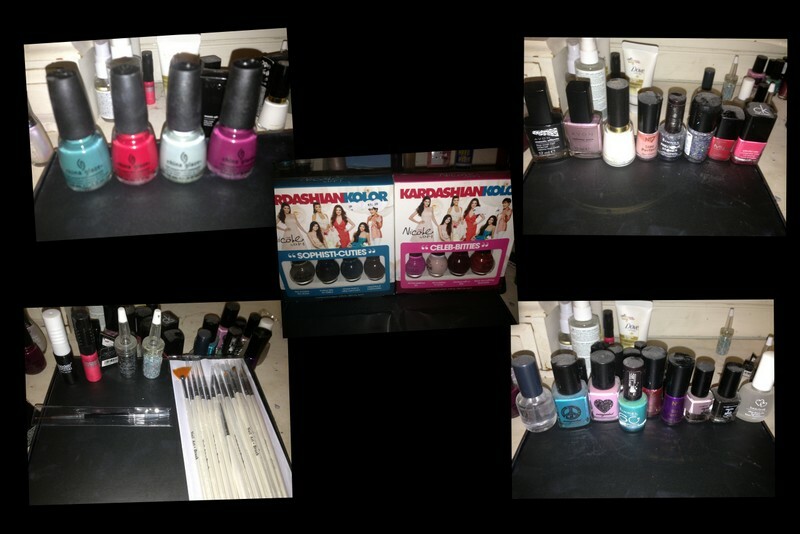 Wont go into detail in this post as i have so many polishes! 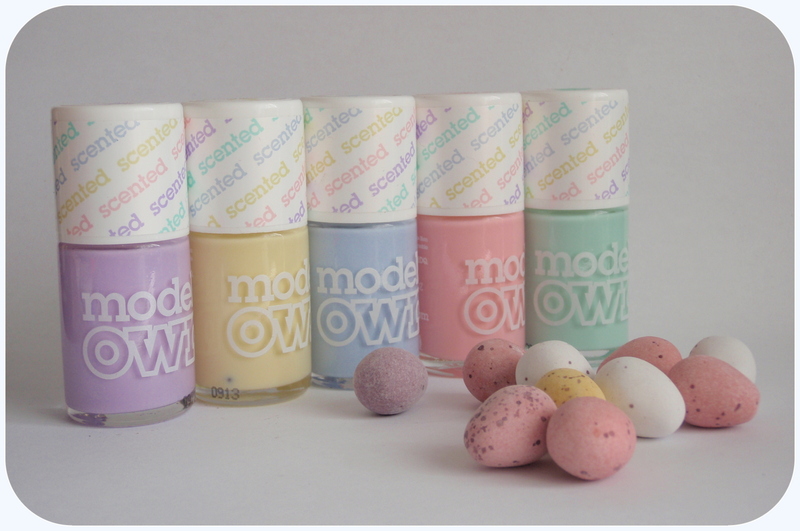 Also the past year iv really started to love Models own, i love the different collections and colors.. I also got the clothes show limited edition one this year, LOVE, Iv also got my eye on the ICE NEON and Fruit pastel collections! 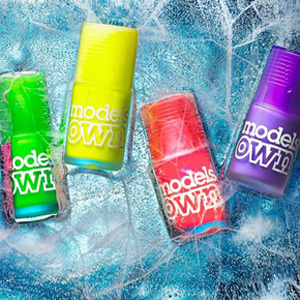 How amazing do they sound the ice collection are like glow sticks, you have to keep them in the fridge to keep there vibrant glow and the fruit polishes smell like…. FRUIT! Cannot wait to get my hands on them currently available online http://www.modelsownit.com/ 20 pound for the whole collection EACH! Just so you know why im raving about the new MODELS OWN collection i will post some pics so you can see how amazeballs they really are! !